DHL Express, the world’s leading international express services provider, has opened a new Service Center at the Sai Dong B Industrial Park in Hanoi, located at 01 Huynh Tan Phat. 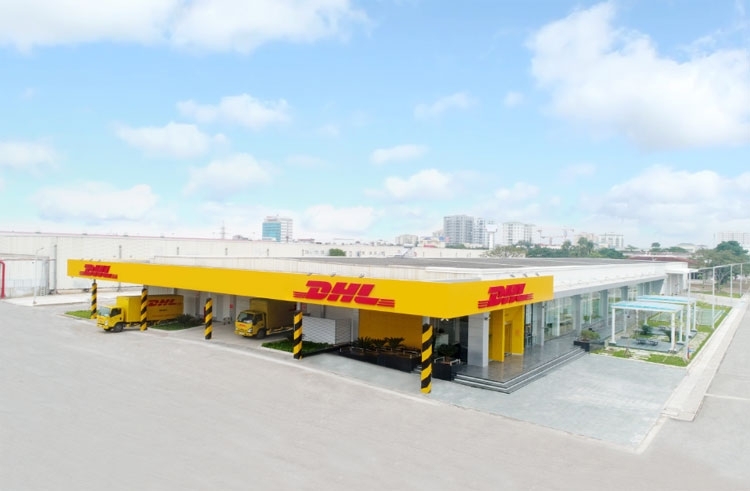 With an investment of VND 143 billion (approximately €4.8 million), the new Service Center is the largest DHL facility in Hanoi, poised to further support the trade flows between Vietnam and the region, as well as the world. This is testament of DHL Express’ long-term commitment in Vietnam, to provide the best service to meet customers’ needs. Located in one of the fastest growing economic industrial zones in North Vietnam, this latest investment by DHL Express further bolsters the company’s network within the country. 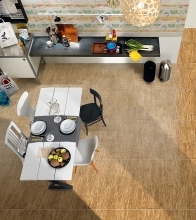 The new facility covers a total area of 5,800 square meters, of which 55% (or 3,200 square meters) is allocated for warehouse space. 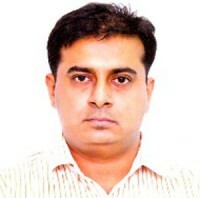 It will feature state-of-the-art equipment to optimize processes and increase efficiency. 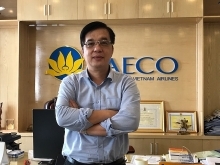 The Service Center will support businesses in the central business district of Hanoi, areas located in the North, South and East of the city, as well as Nam Dinh areas with pick-up and delivery services. 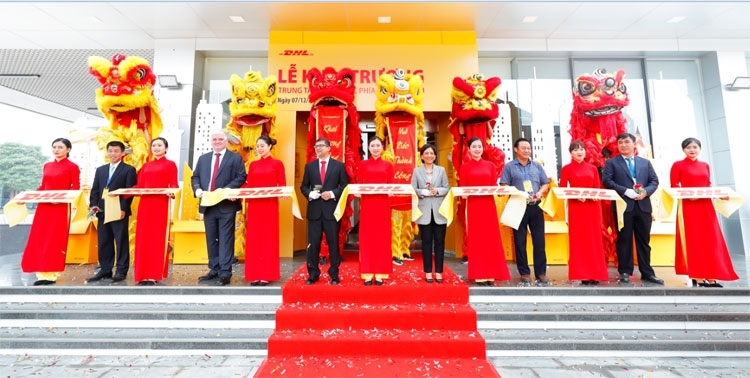 DHL’s existing Service Center in the West of Hanoi will continue to support businesses in that region.